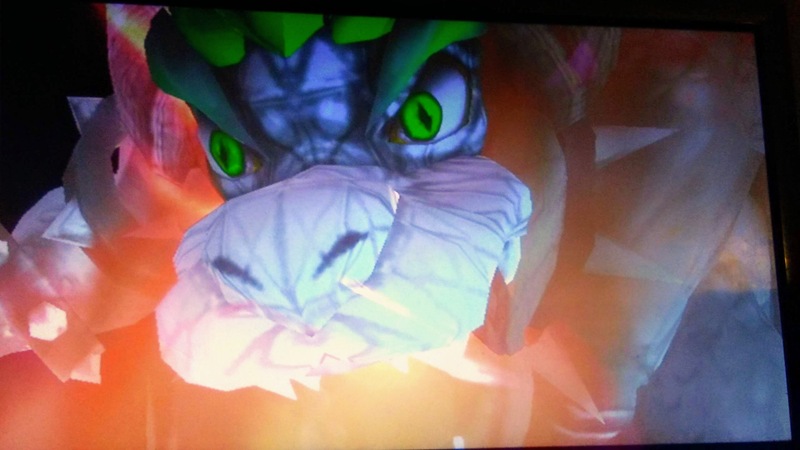 Hey guys, It's me again. 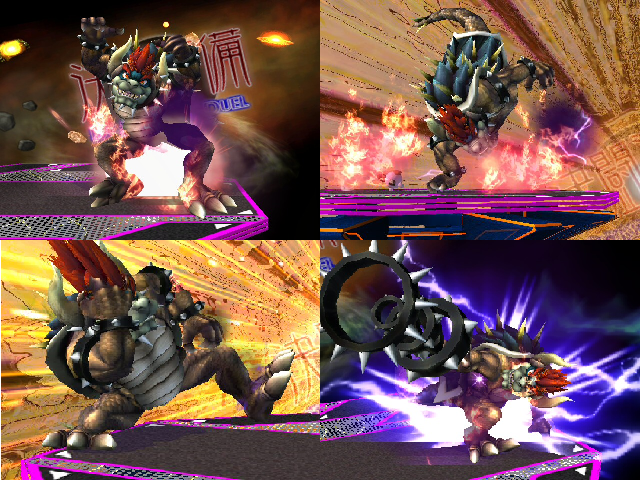 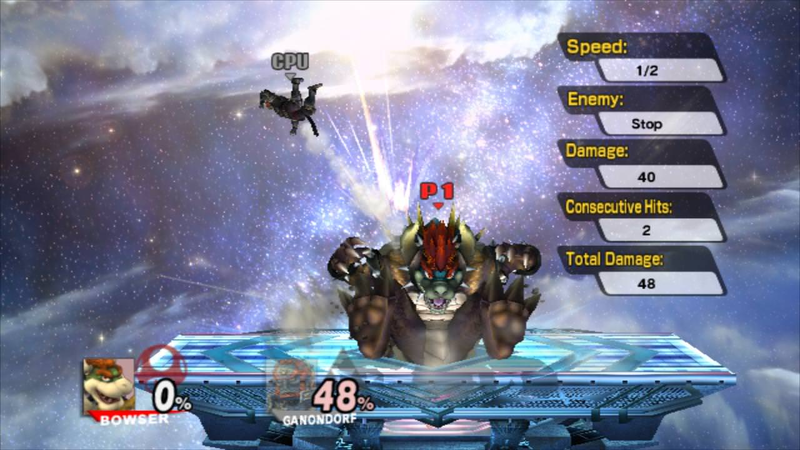 here with a character hack, this time Giga Bowser, based on Mecha-Giga-Bowser made by King Organa [I don't know how to get direct links to the character hack itself. 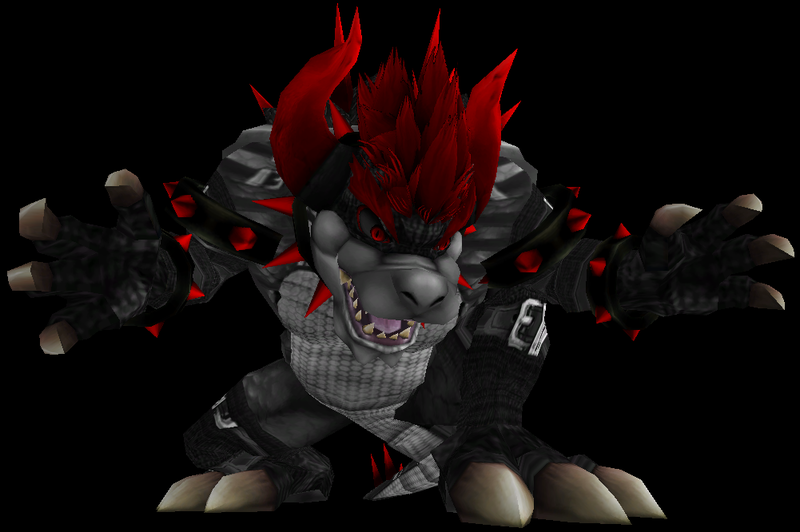 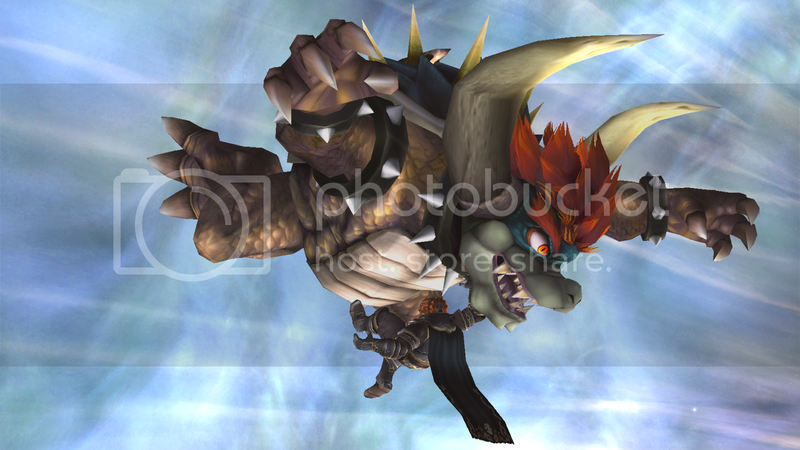 The actual textures were made from the original Giga bowser textures, I've Changed the eyes green along with the hair and some other stuff. 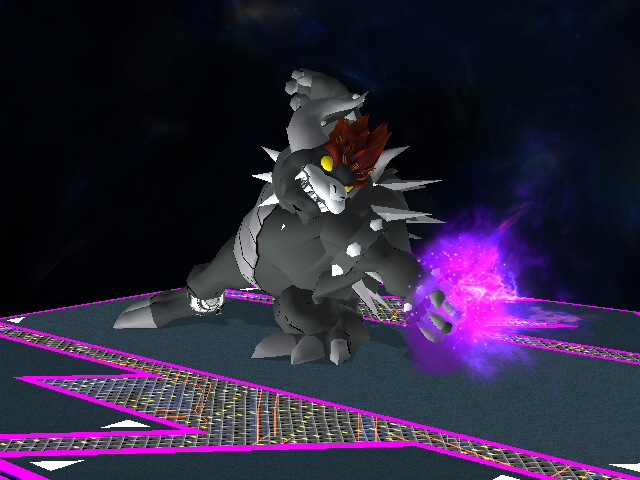 I wanted a kinda wanted my own Mech-like giga bowser skin, so I decided to make my own version. 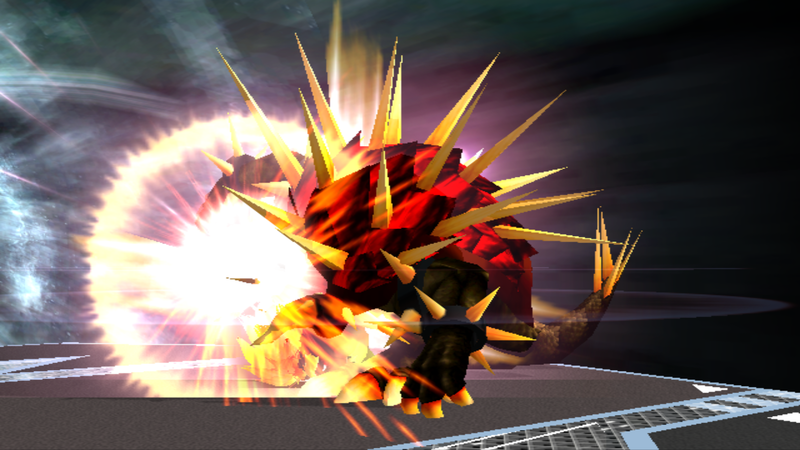 So, yeah credits to King Organa for the base idea. 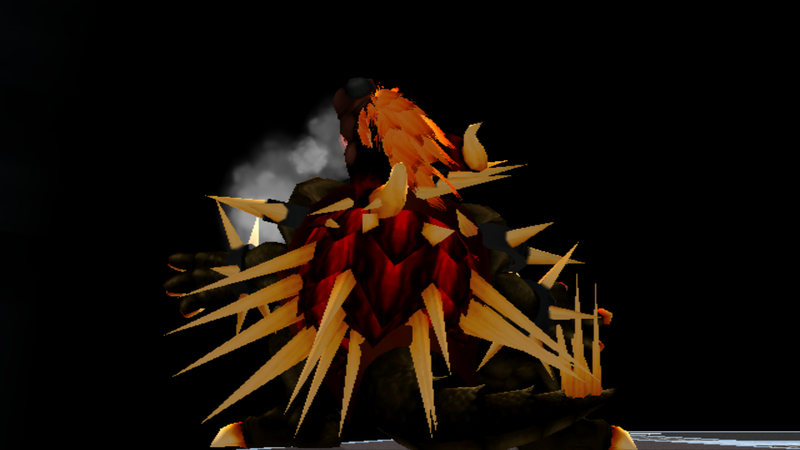 In his description he said he'll make a revamp of that texture and it has been a few years so:/. 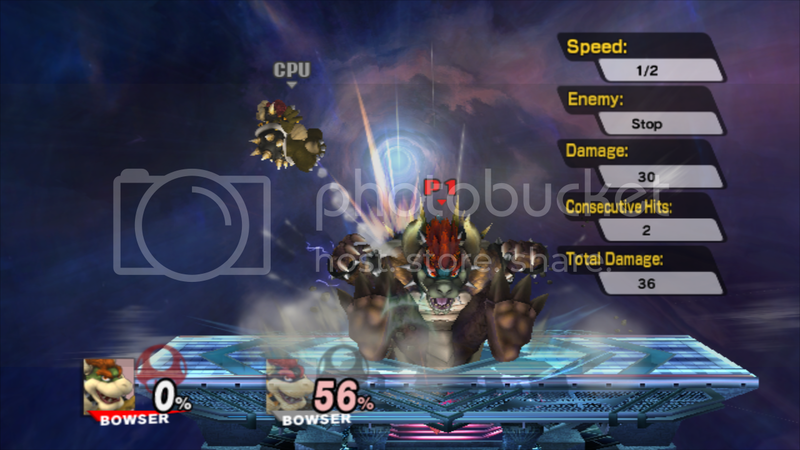 As before, the pictures were taken via original Wii hardware on project M...So enjoy! 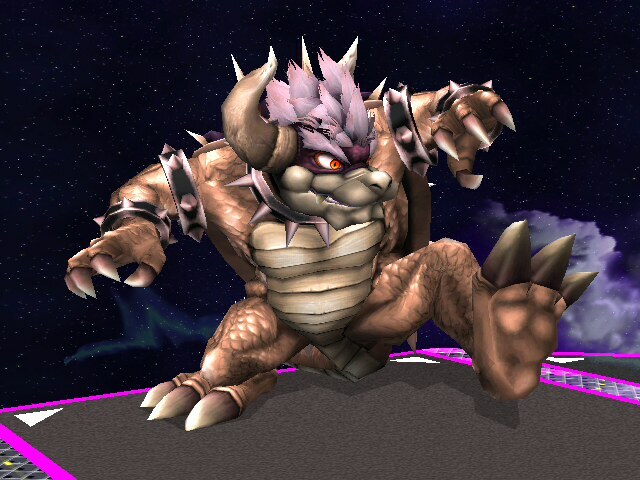 In case if you're using those cBliss Bowser Color on PM, this will work. 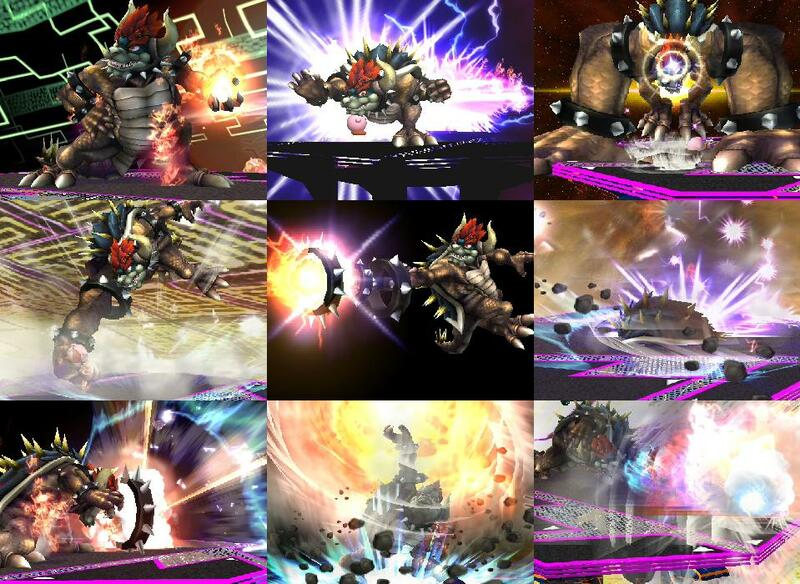 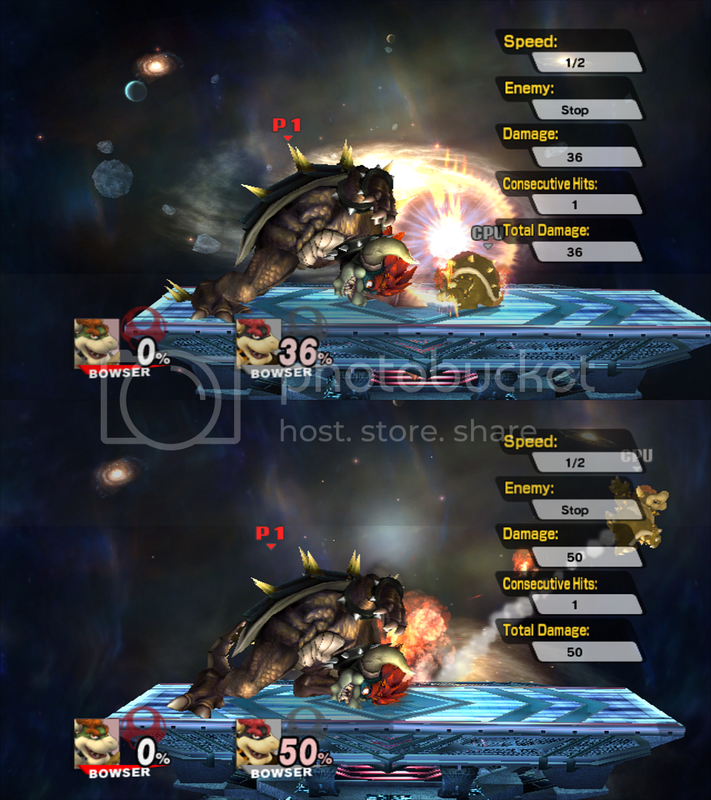 Idk how the crediting whatnot goes, but ya thanks again to Eisen for his Megastrike Bowser. 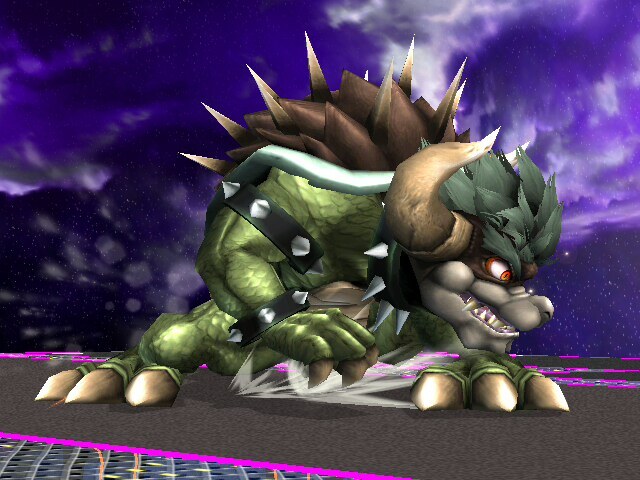 This will go nicely with that badazz bowser. 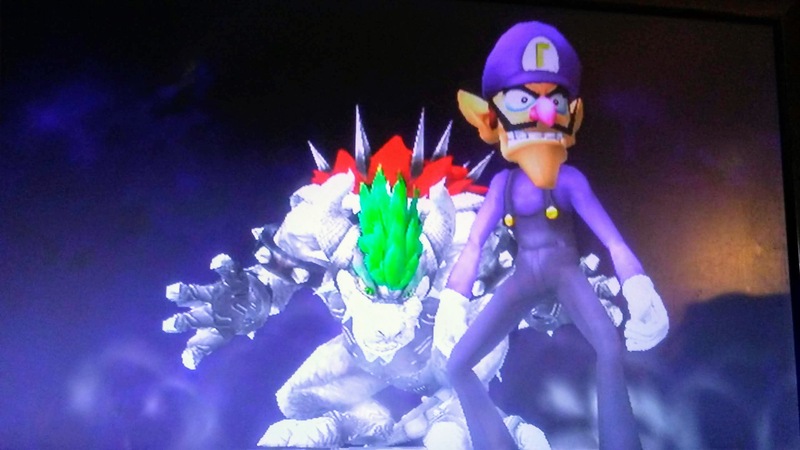 would have collab'd but it took 20 min and anyway i work alone and collabing would be a pain. 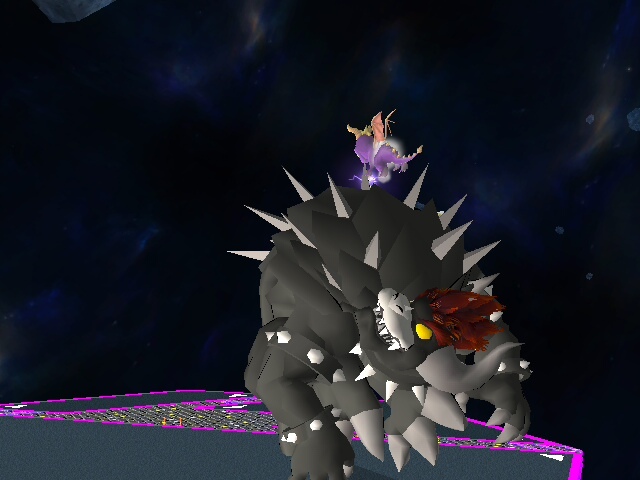 Giga Rosewer by Giantfirering27 with credit to Bluebreon for allowing me to upload this. 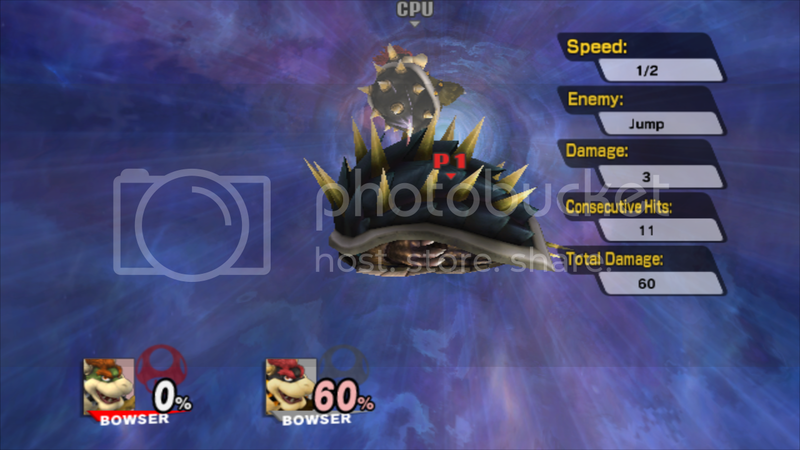 So I took the liberty of doing just that. 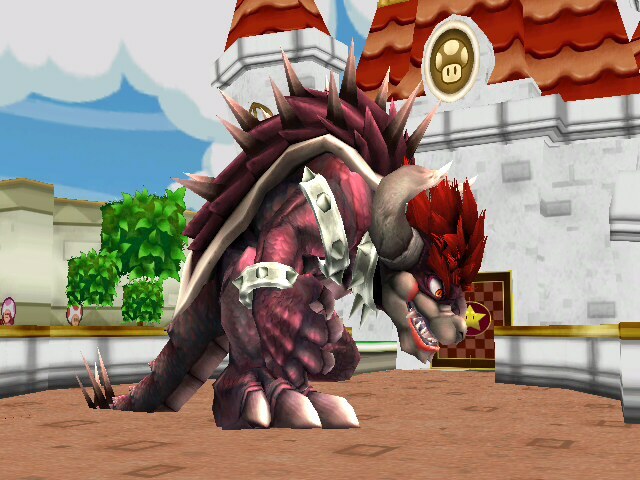 Giga Bowser? No, HE'S TERA BOWSER!! 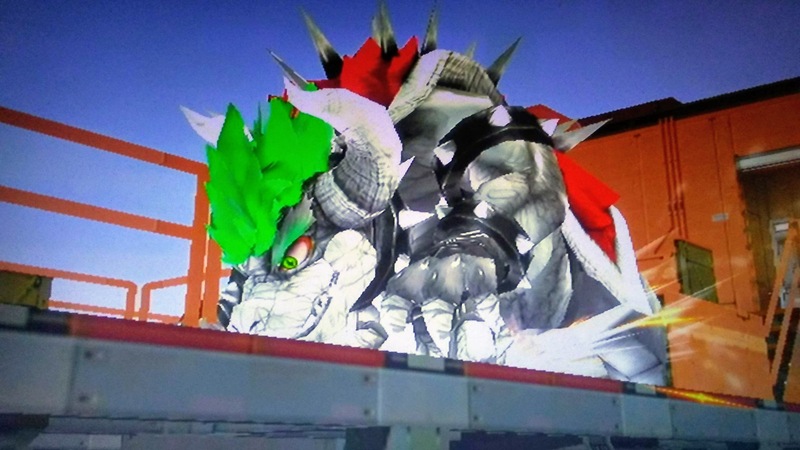 I created this hack for one purpose: to let Giga Bowser have a mechanical rival, like Godzilla does with Mechagodzilla, which was what inspired me to create Mecha-Giga Bowser. 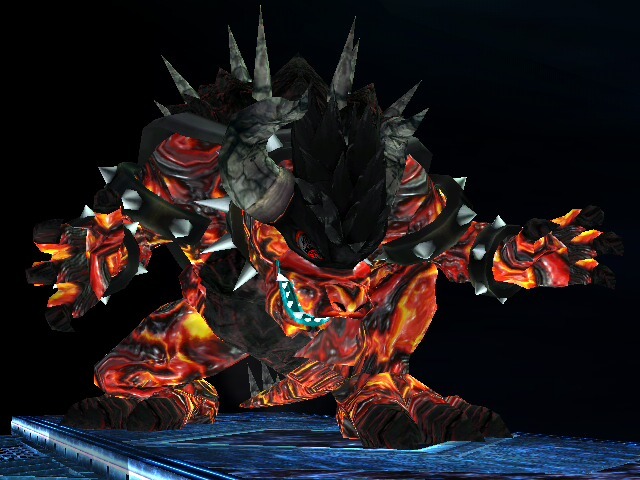 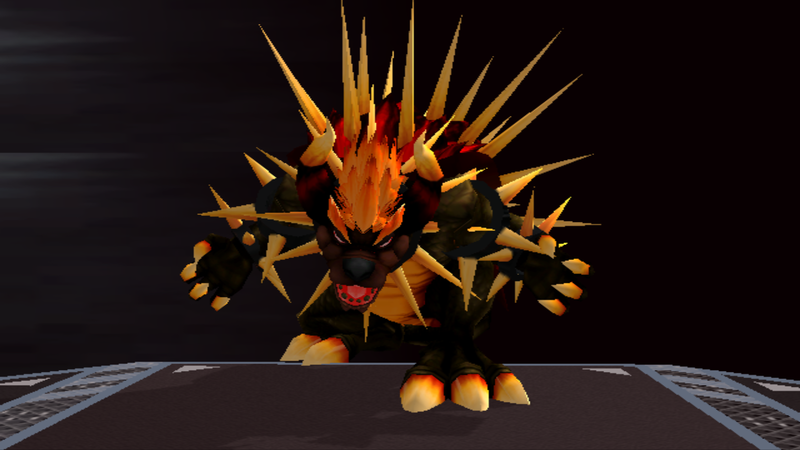 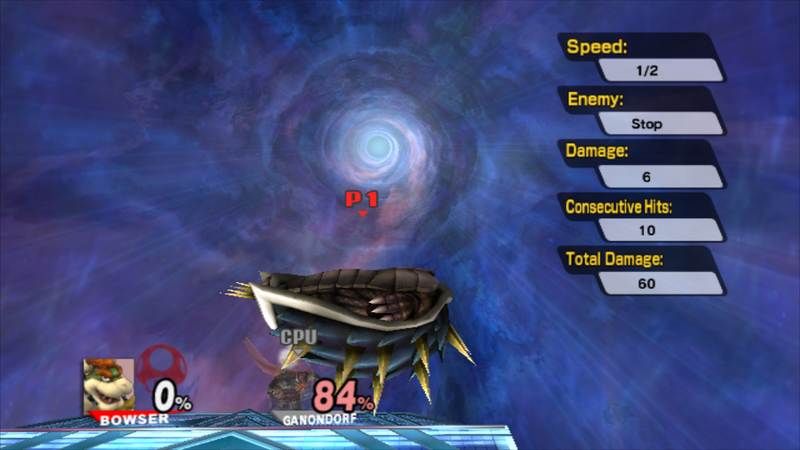 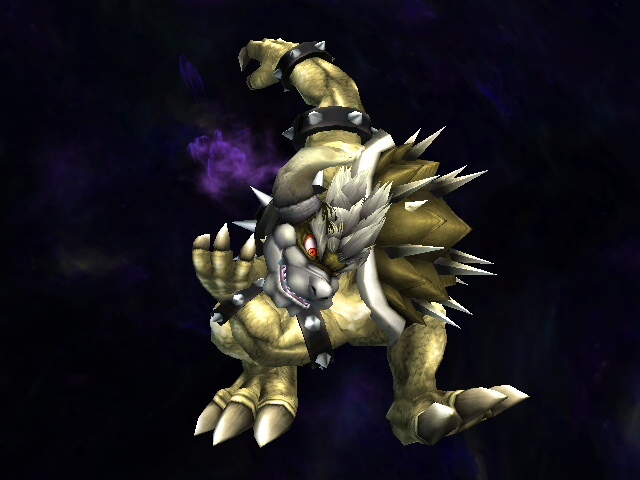 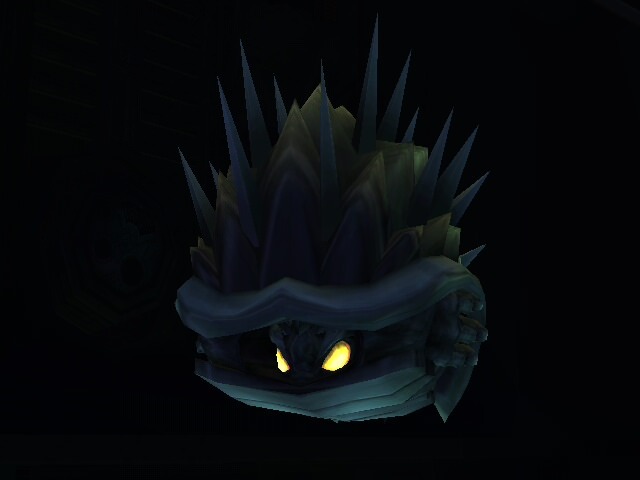 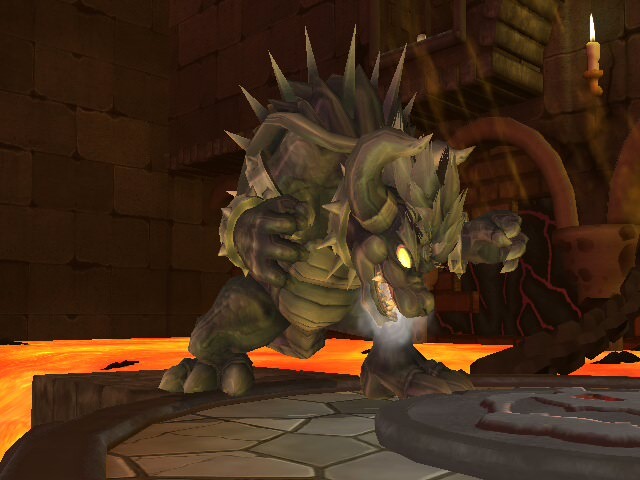 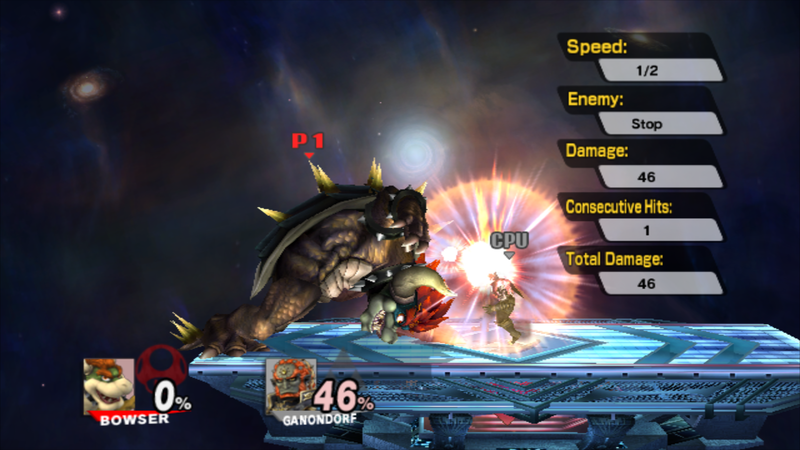 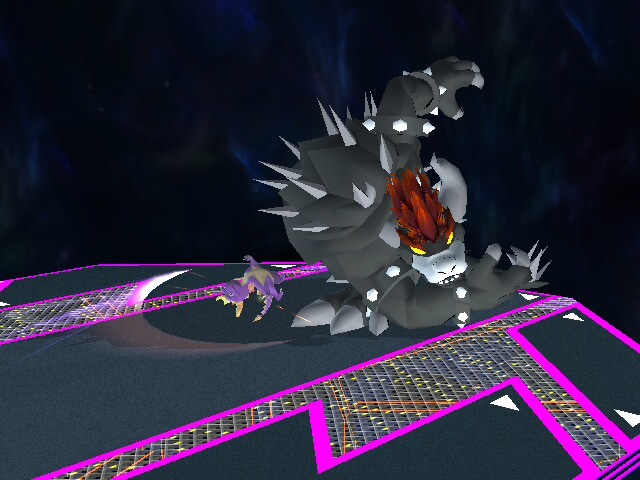 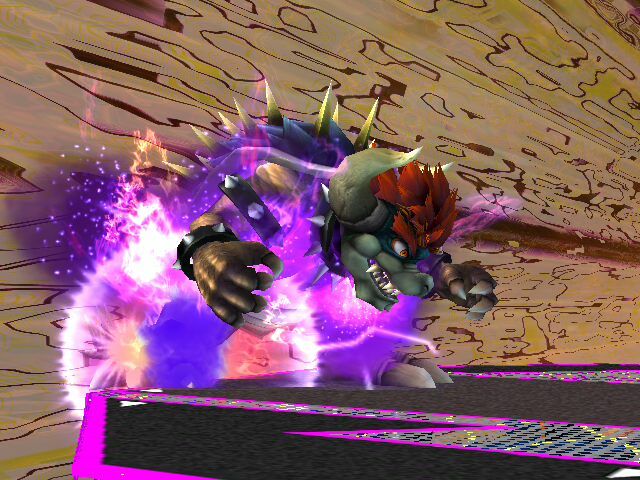 Although you can't have multiple textures with Giga Bowser on the game to have the two fight each other (except in Project M), this mechanical menace is still a formidable foe. 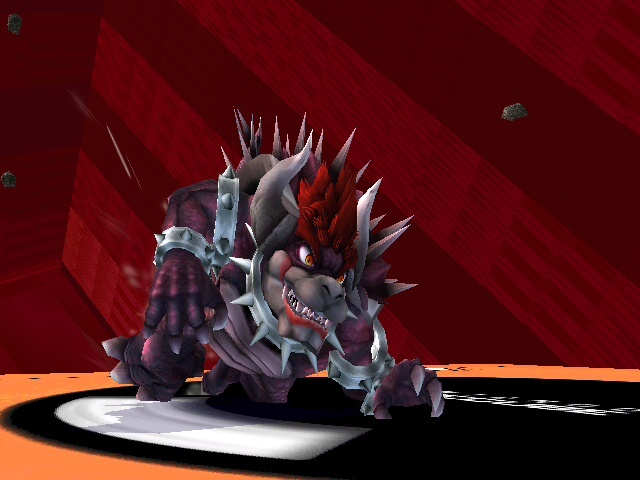 I plan to make a revamp of this texture in the future. 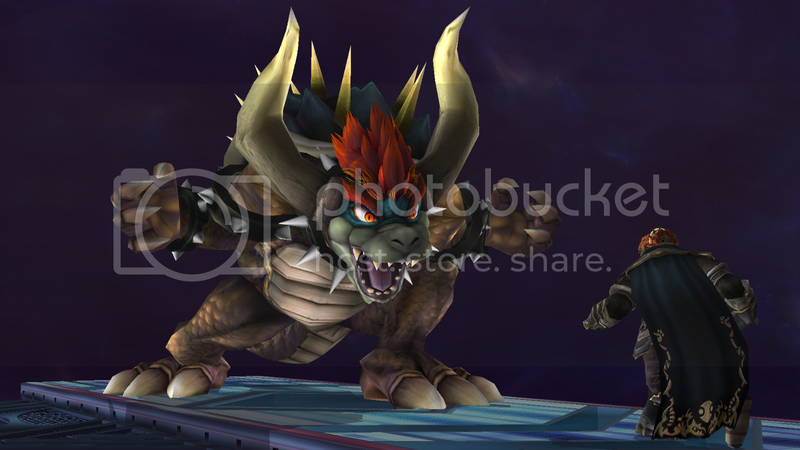 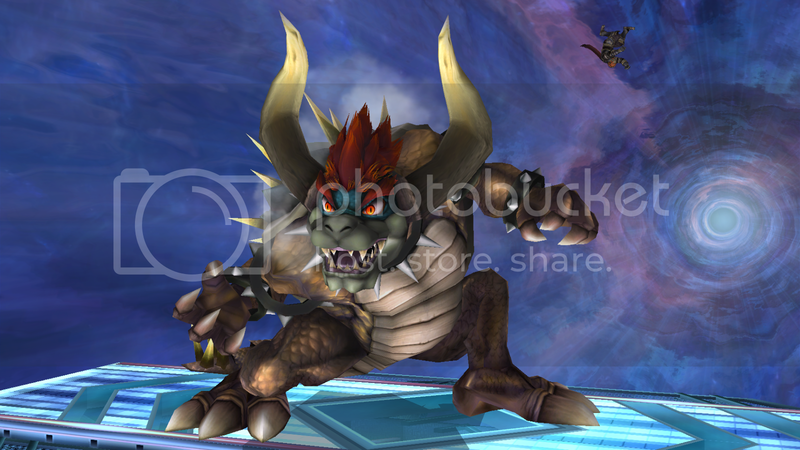 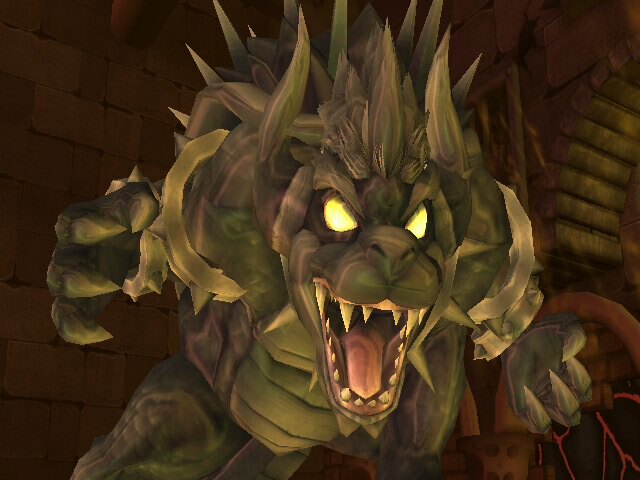 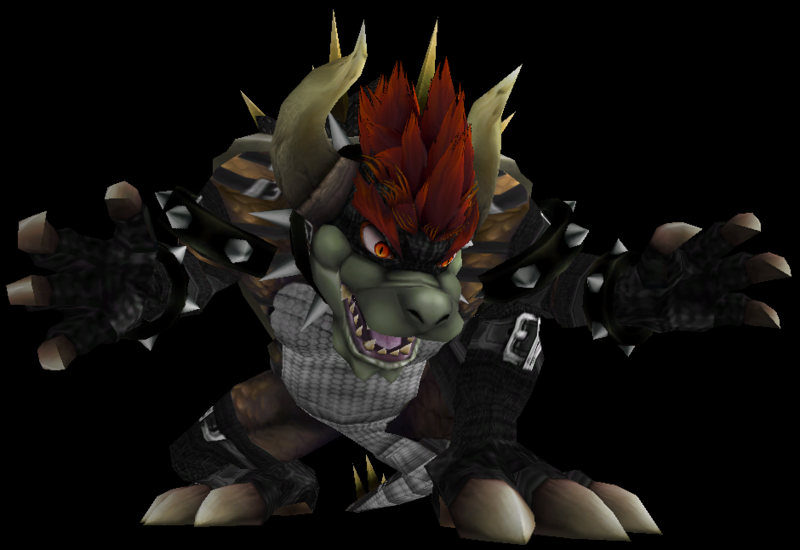 Giga Bowser has become even more ferocious, all thanks to the length increase of his horns. 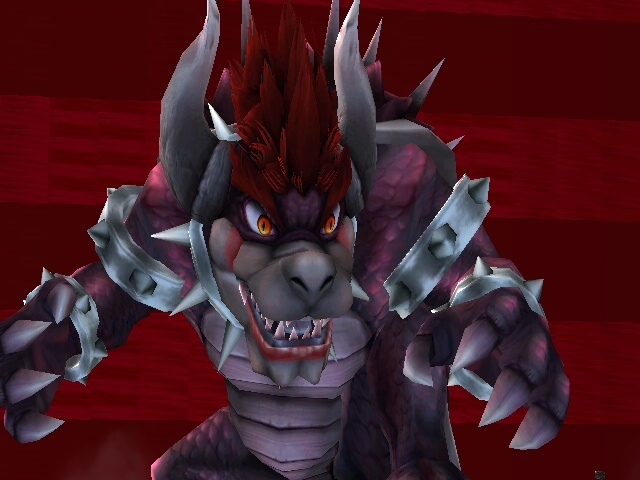 I basically modified the vertex points for Giga Bowser's horns, making them much longer than before. 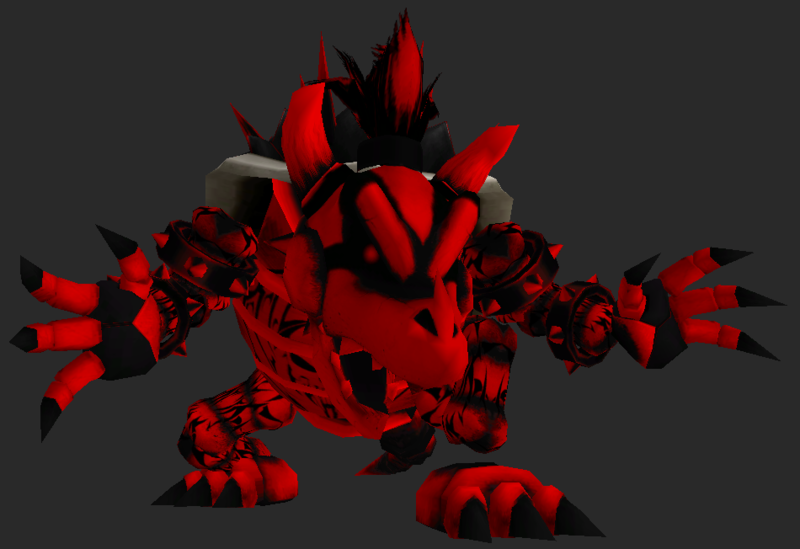 No textures have been modified, so this is solely a model hack. 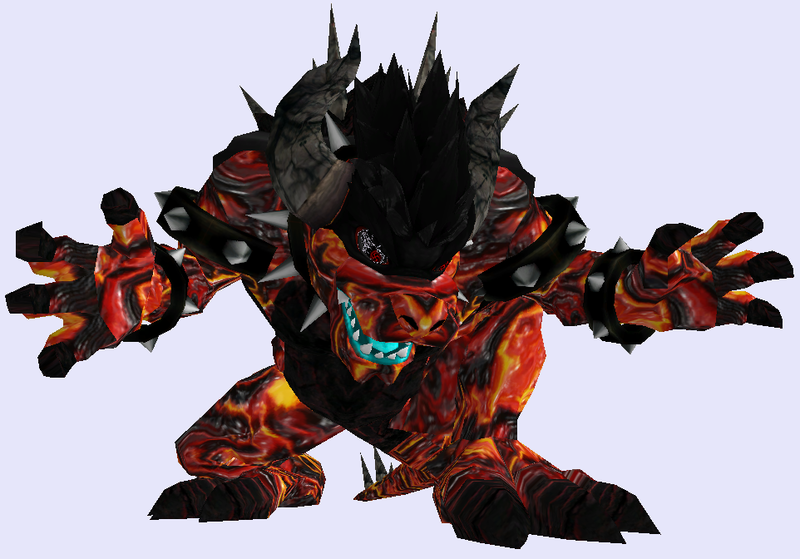 Page created in 0.88 seconds with 136 queries.